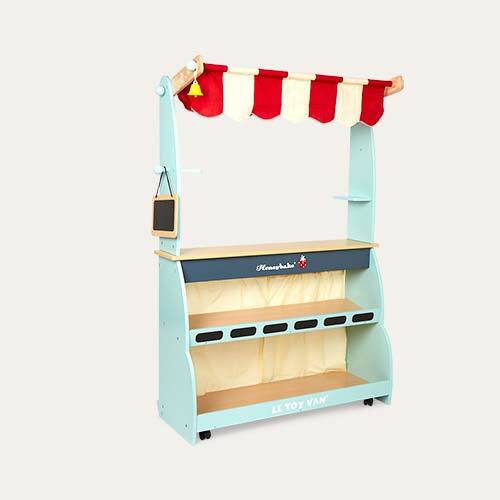 "Stock up on all the foods they need to sell at their market stall, including this meat set. 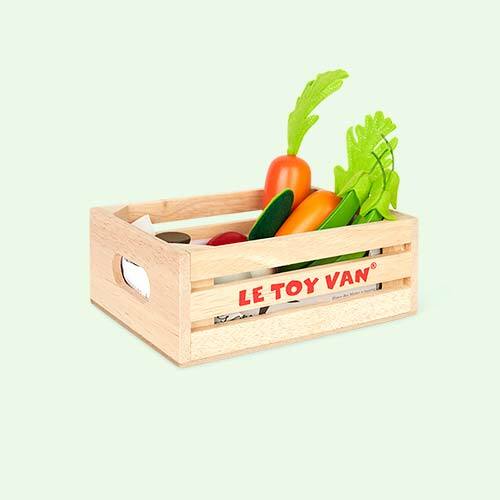 Imaginative play just got tasty." 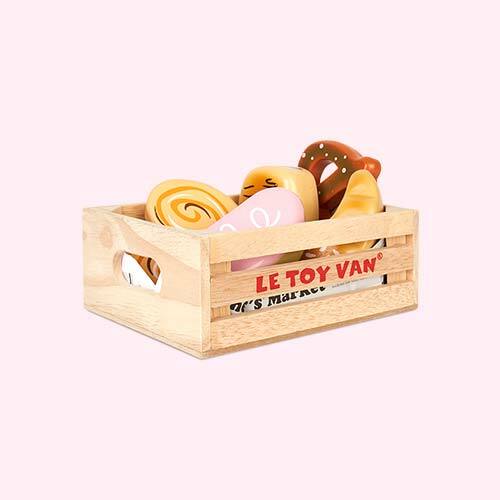 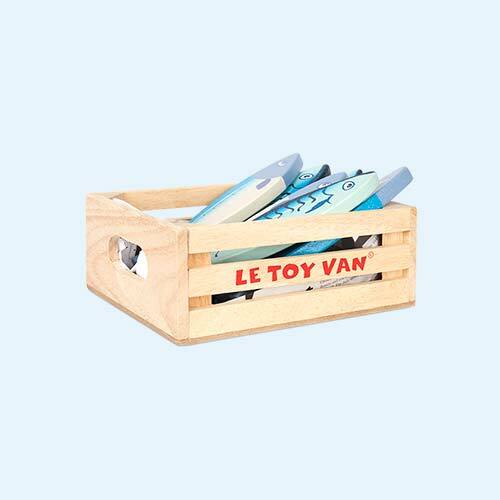 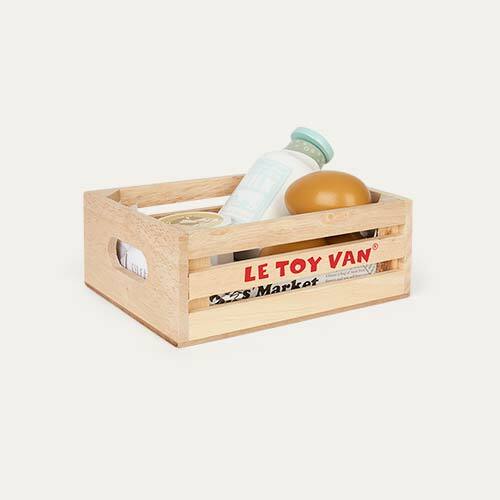 Encourage pretend play with the Le Toy Van Market Meat Crate Set. 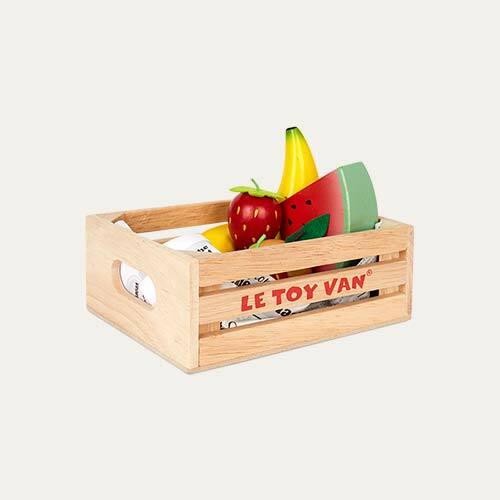 Featuring a selection of meat including a sausage string, steak, chicken, salami and bacon pieces in a wooden selling crate, this set is perfect for teaching kids all about shopping and all the different foods they can eat.